The short distance routes on this Trail Zone get along La Sénia’s emblemàtic locations like the Lake and the Ermita de Pallerols. 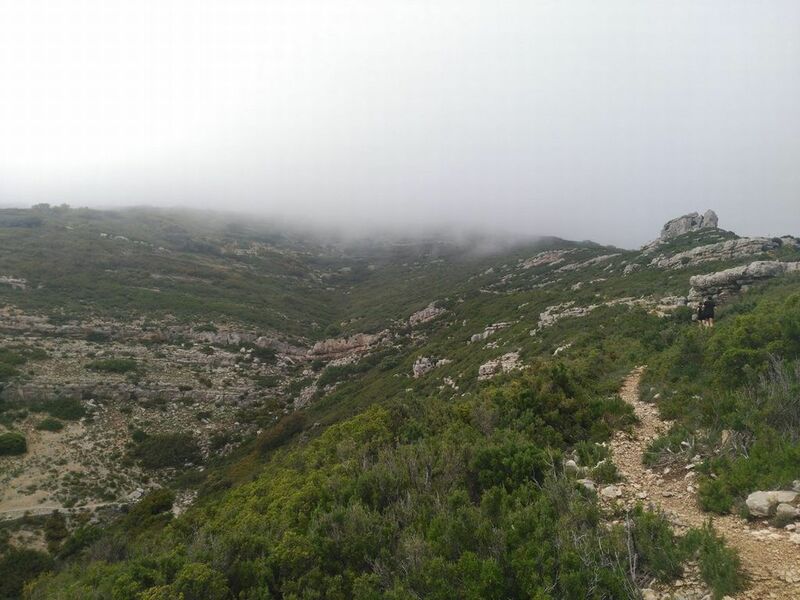 From the very beginnig we have the route that allows us turn about and enjoy great views of the surroundings, and the other route that will get us to an ancient bridle path over the Tenalla ravine. 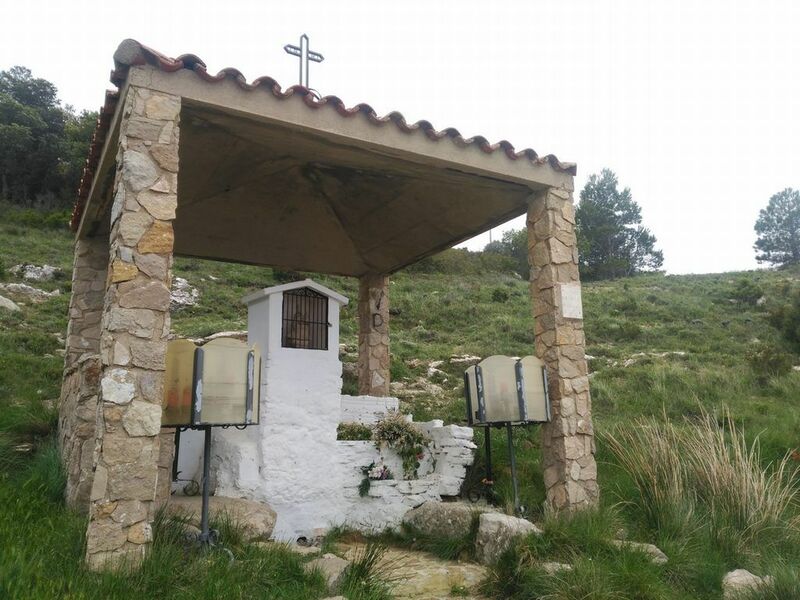 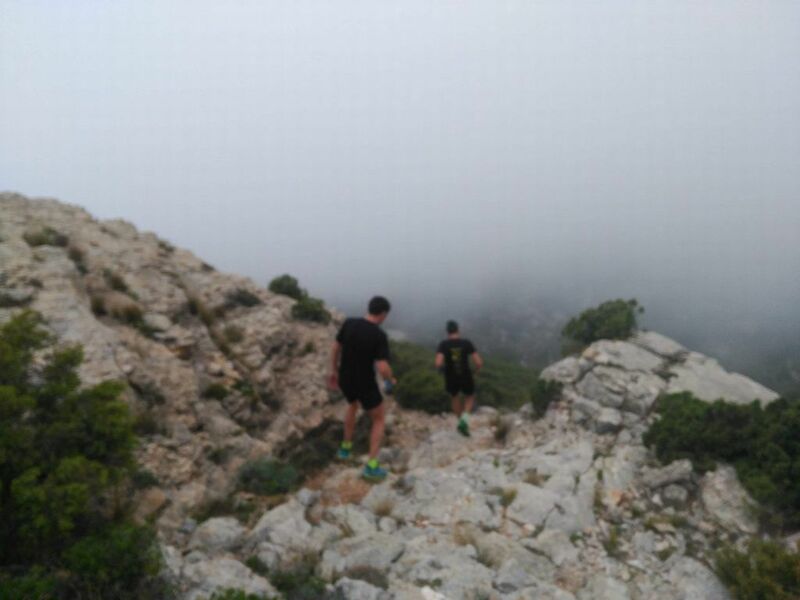 The 3rd one is the climb to Pallerols, traditional pilgrimage route that takes place every September. 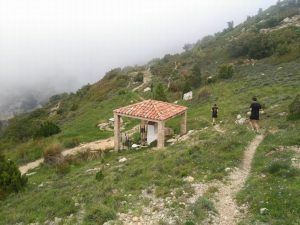 The route of La Pujada a Pallerols coincides with the march that the Refalgarí Excursionist Centre has carried out every year with the support of La Sénia Town Hall. 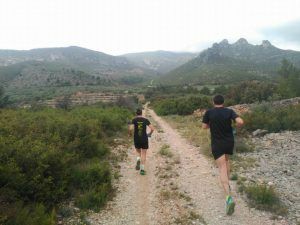 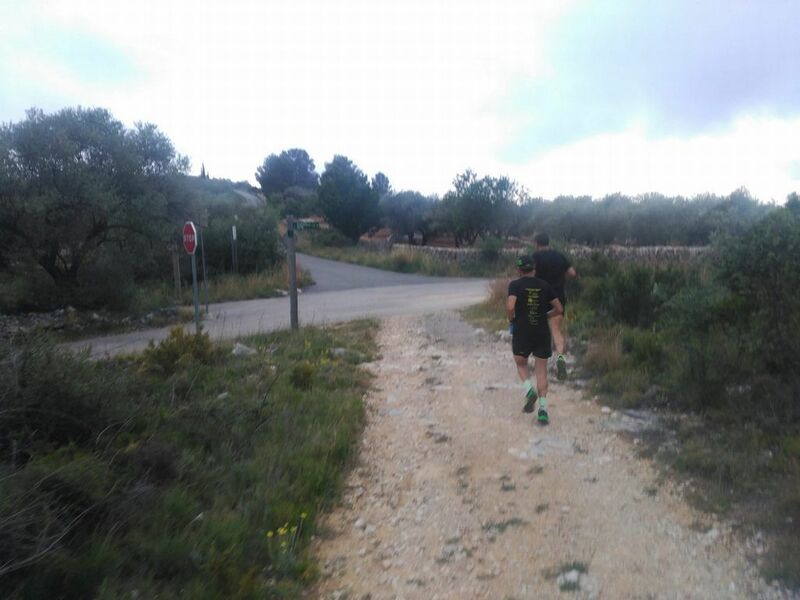 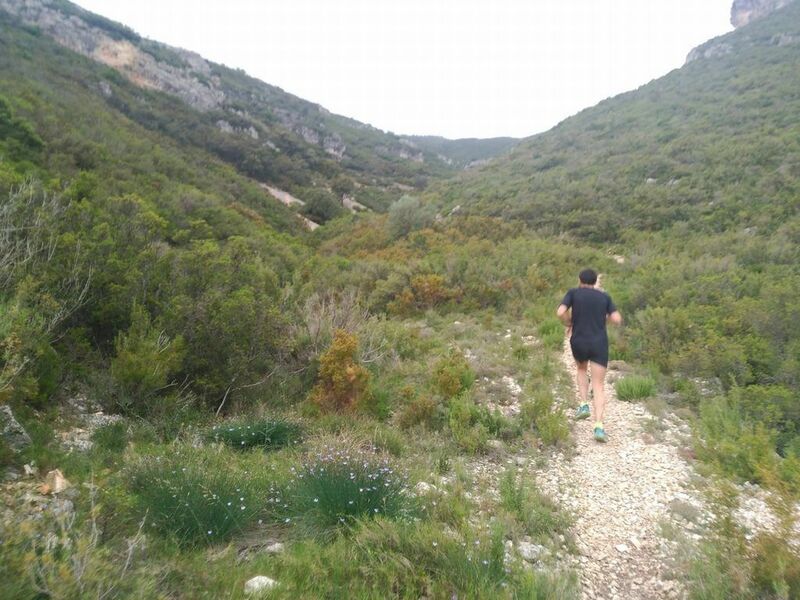 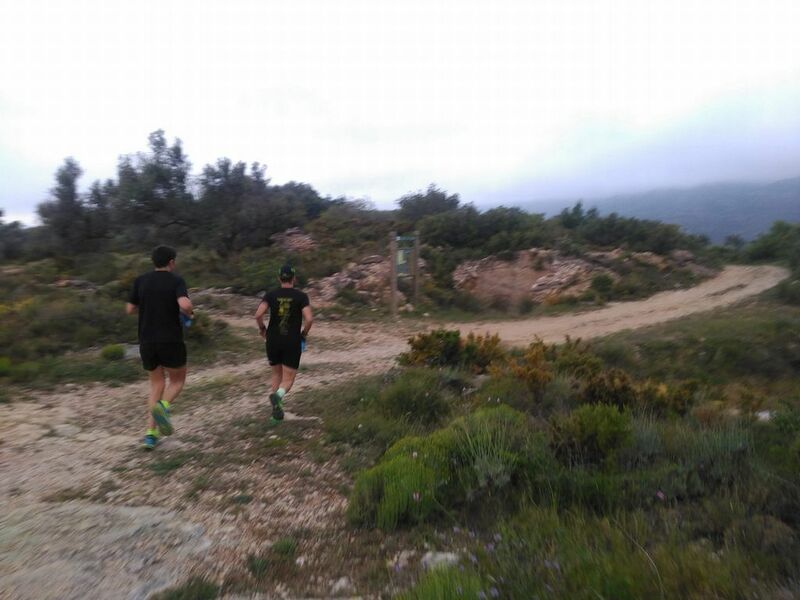 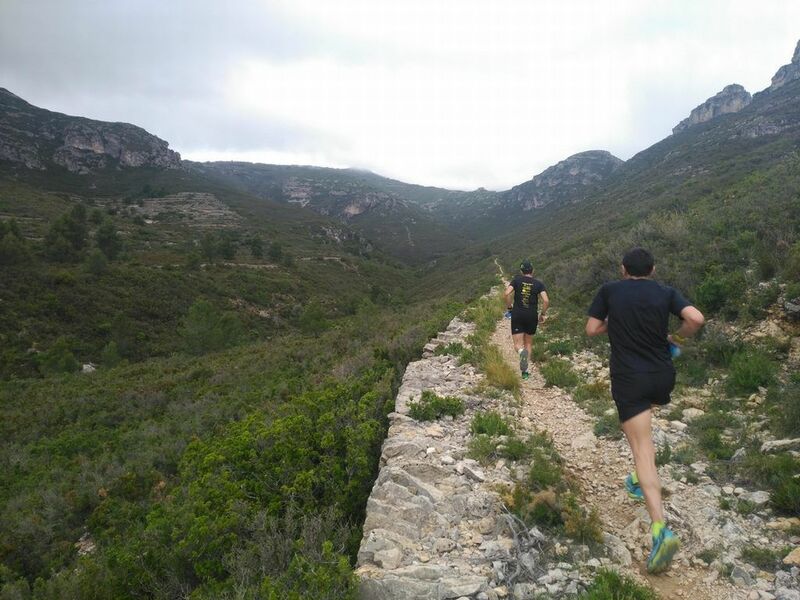 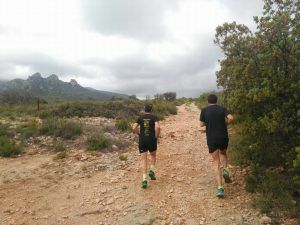 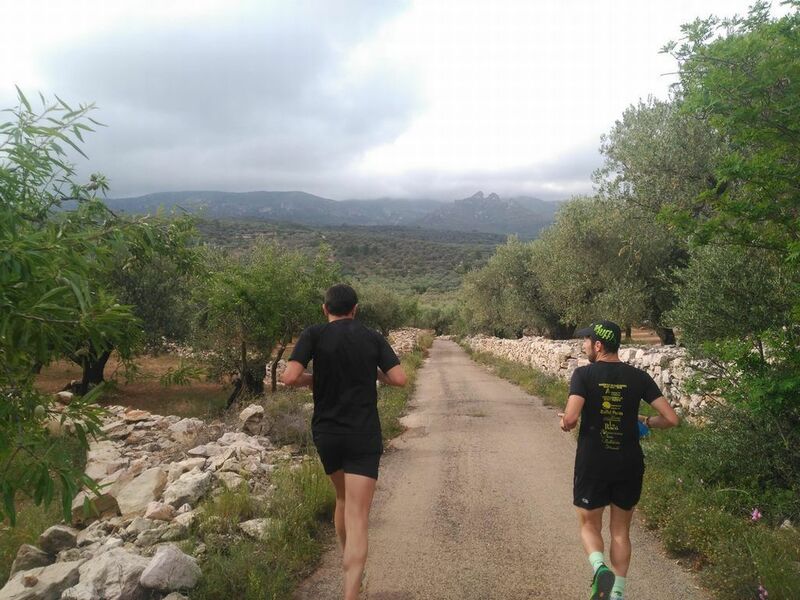 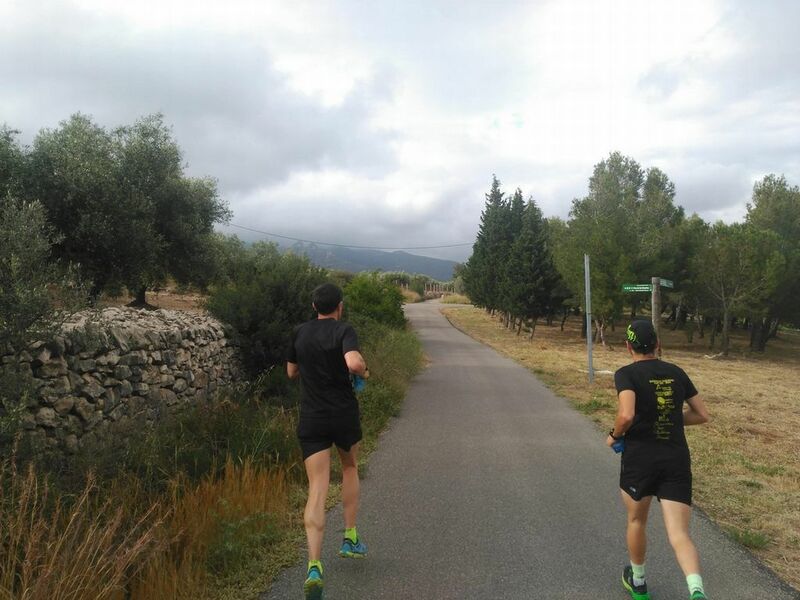 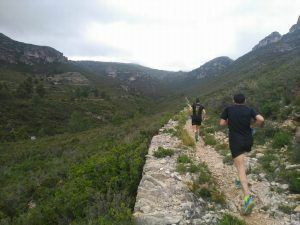 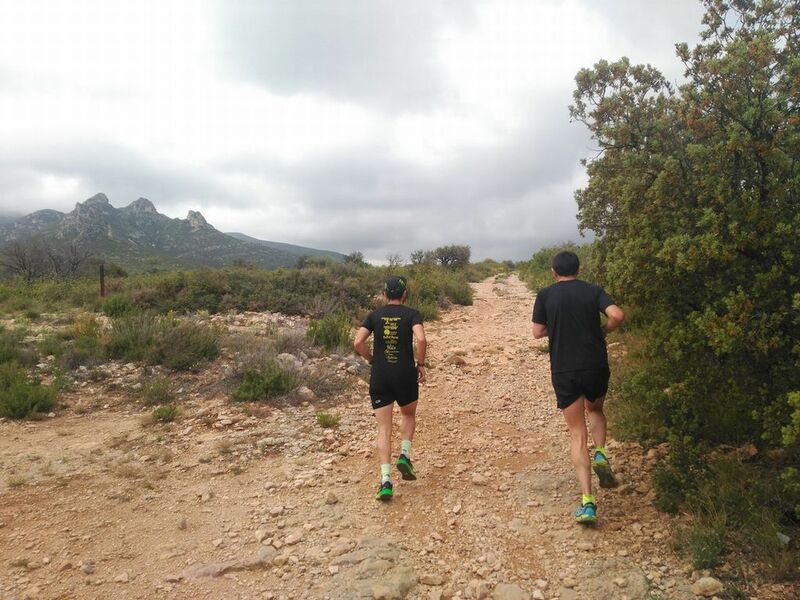 The route starts at the Sports Hall towards La Costa de la Pedrola, the old path of Tortosa. 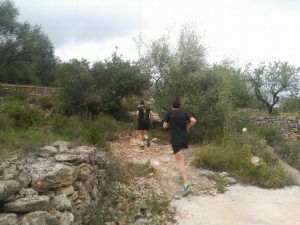 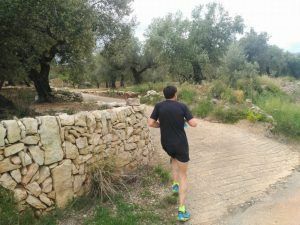 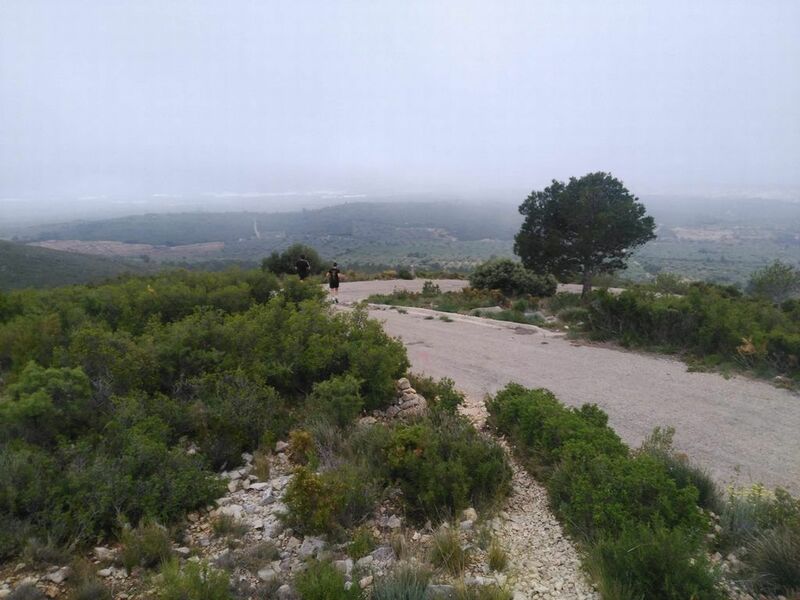 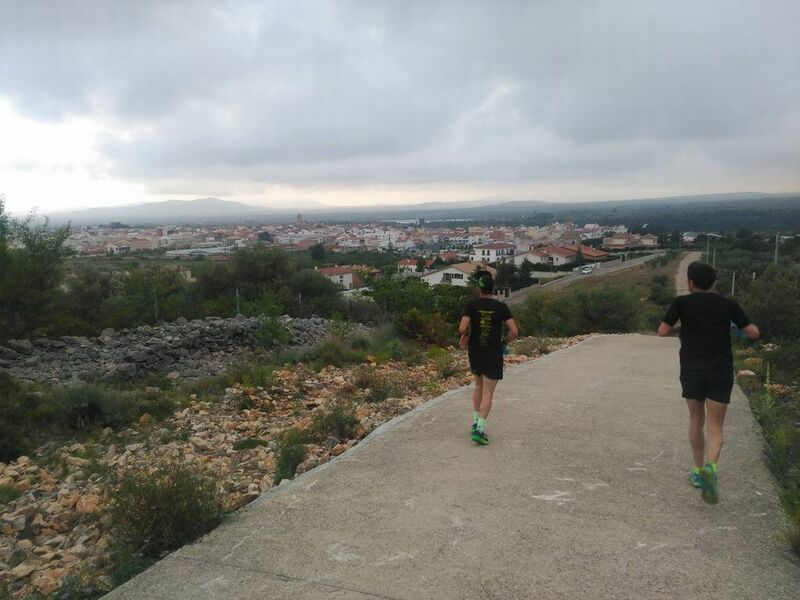 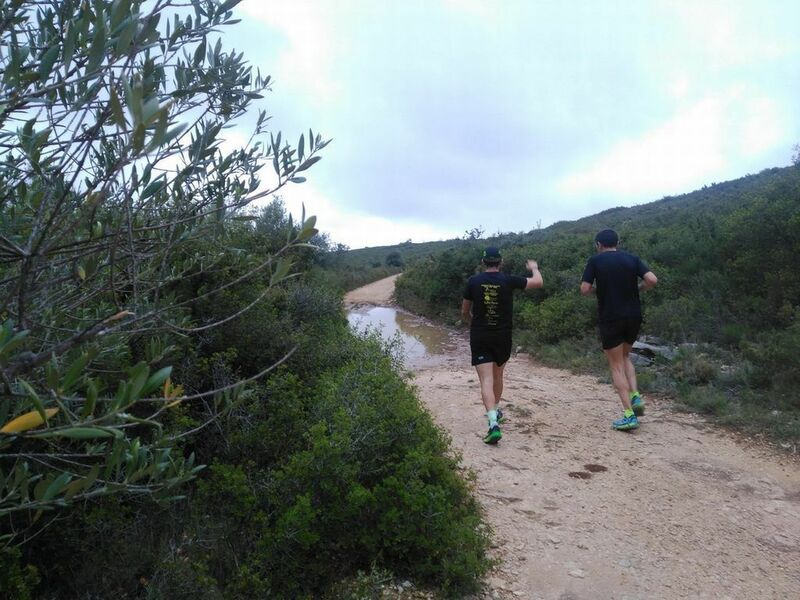 Continue 1’5 km along the asphalt to link with a small path between the olive grove of La Sénia. 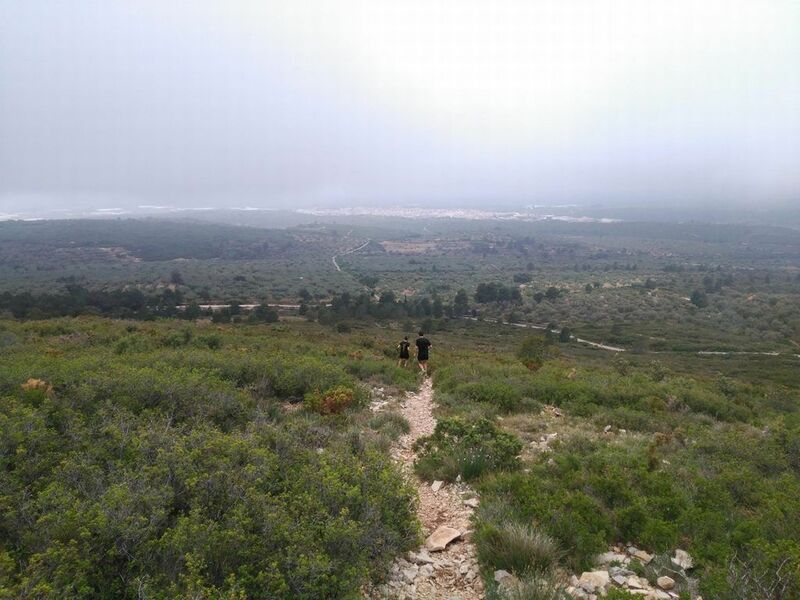 We cross the fields to get out of the Ports slope and reach the Povet del Toril, the base of the ascent. 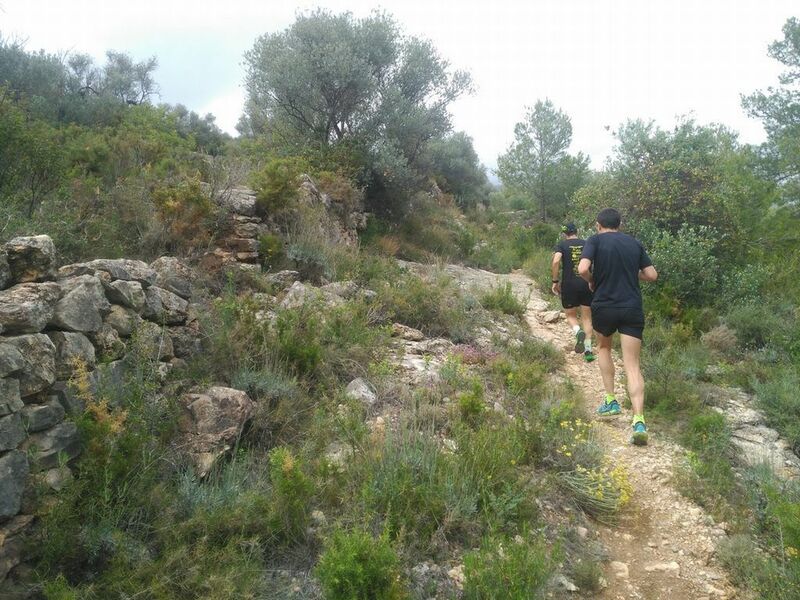 We continue along a cement section to link to the climb of the route, about 2’6 km and 340m + (all by path). 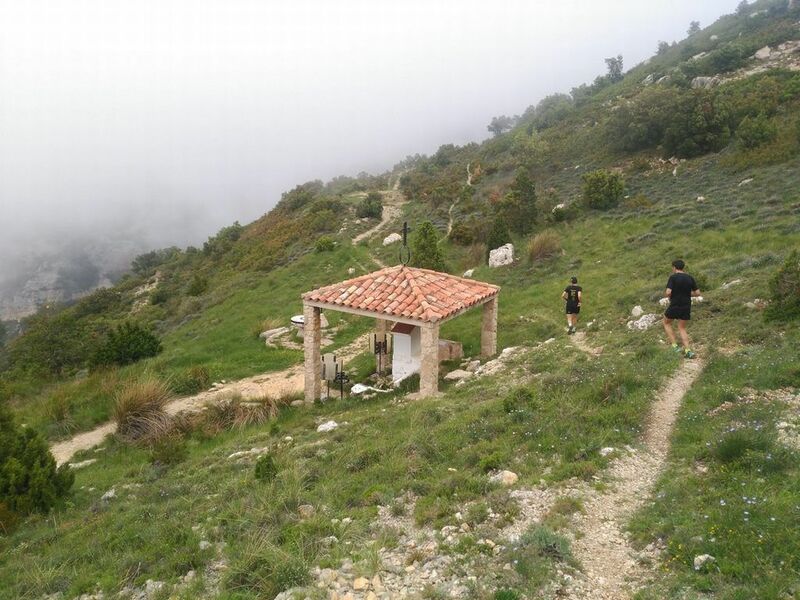 Once at the height of the Corral del Flare we turn left to find the Pallerols Hermitage, a pilgrimage place for La Sénia’s people. 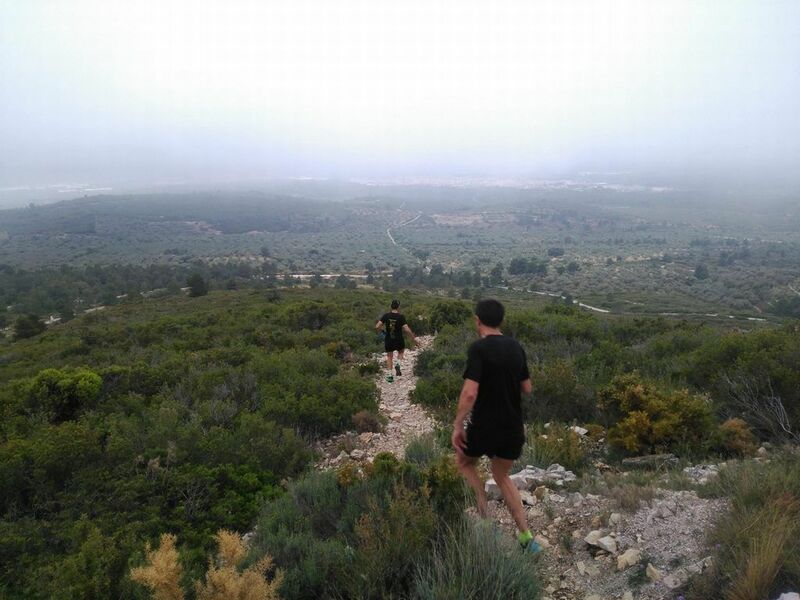 At this point we can recover right before get the link that descents to PR 82, the path of the Ròssec. 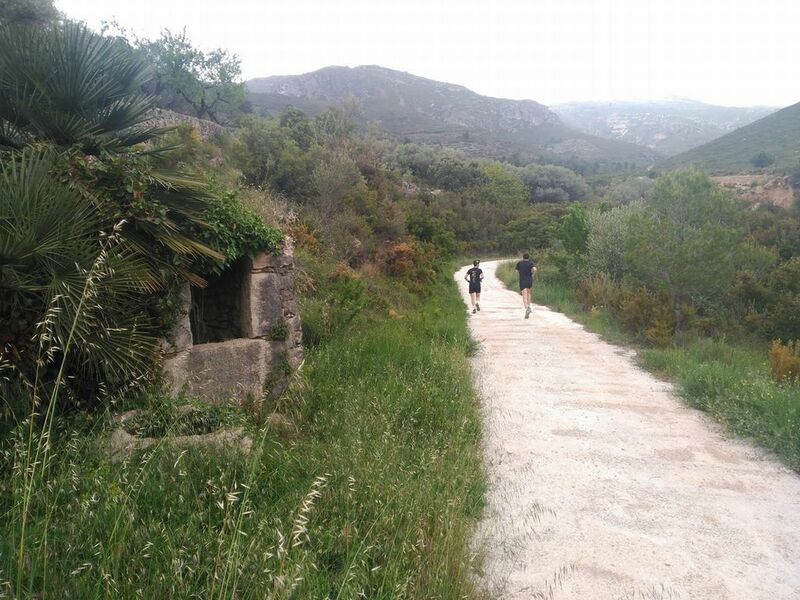 This old road was used by the rossegadors professionals, people who rolled down wood from the Ports to make furniture in La Sénia. 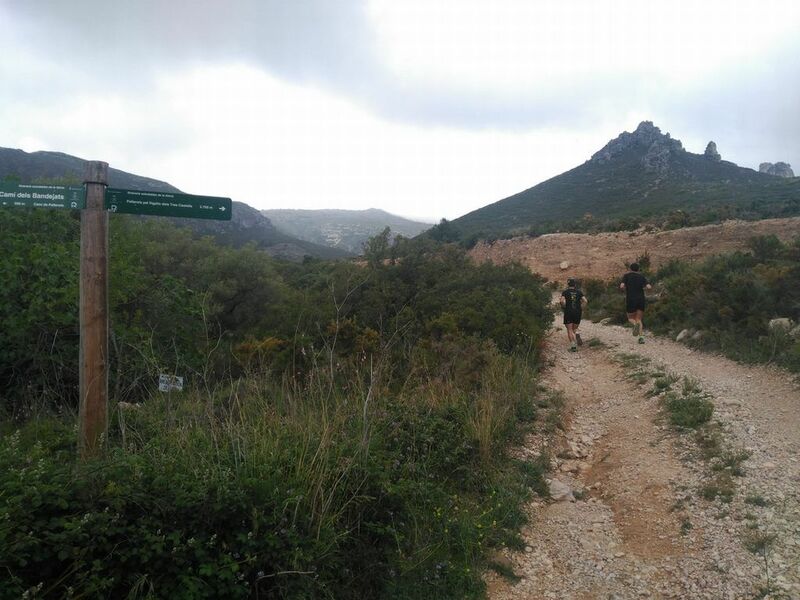 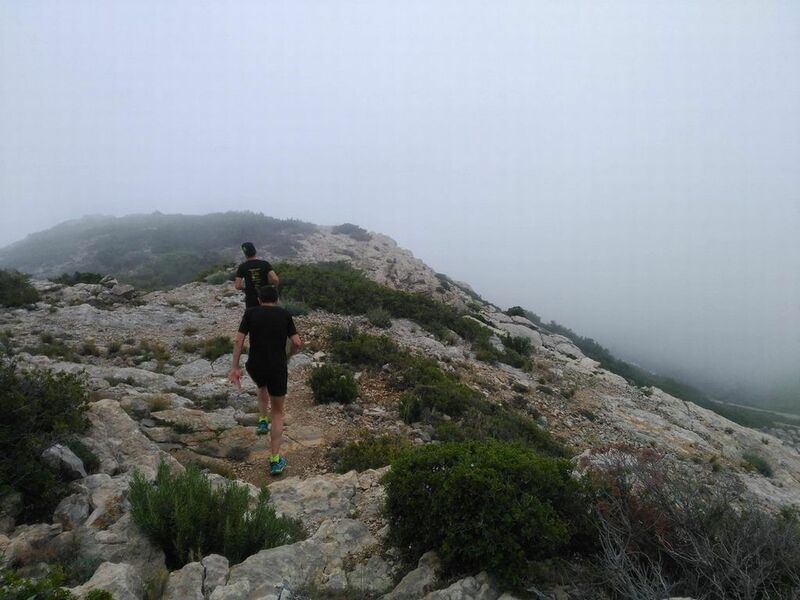 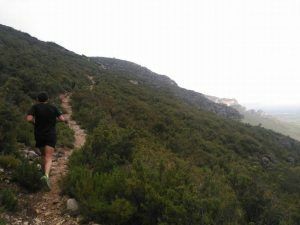 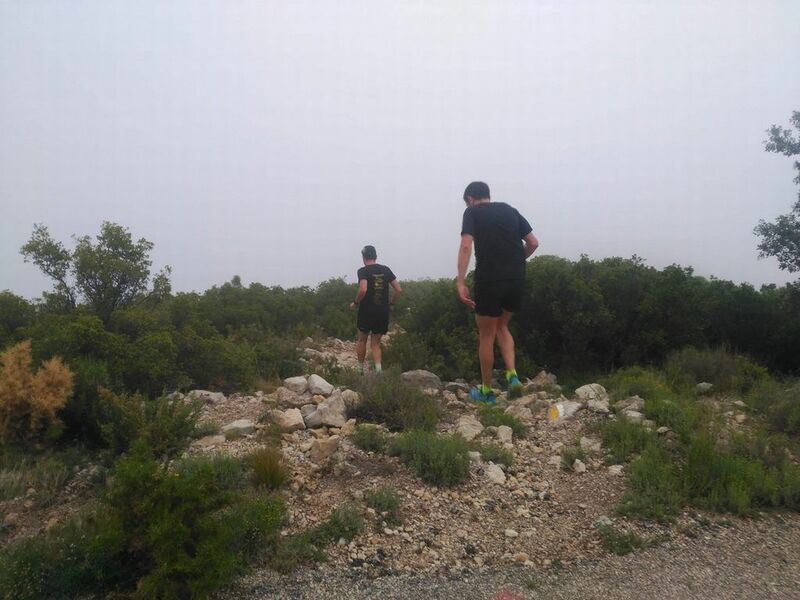 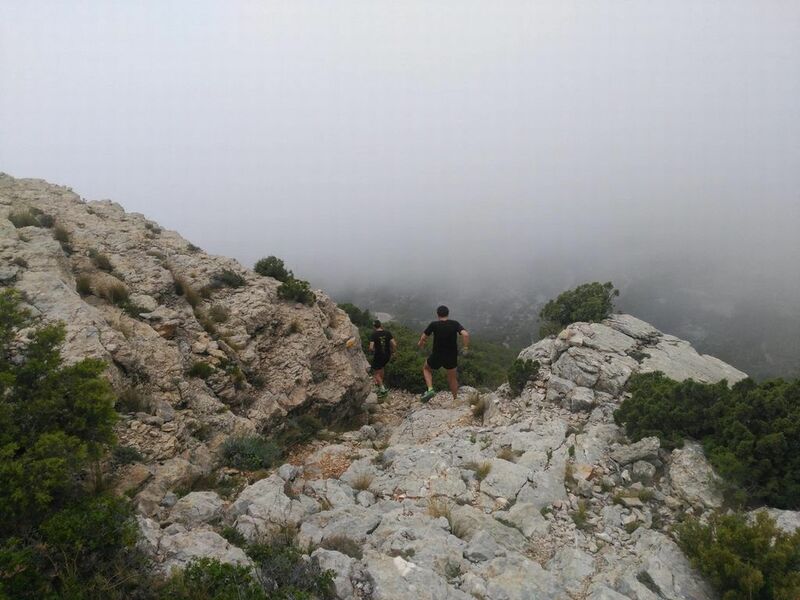 The descent is done by path to the Ports slope again, to follow a section by asphalt and turn aside to Senioles and Coll Na Riu path, entering La Sénia again in the Domenges area and arriving at the Sports Hall. 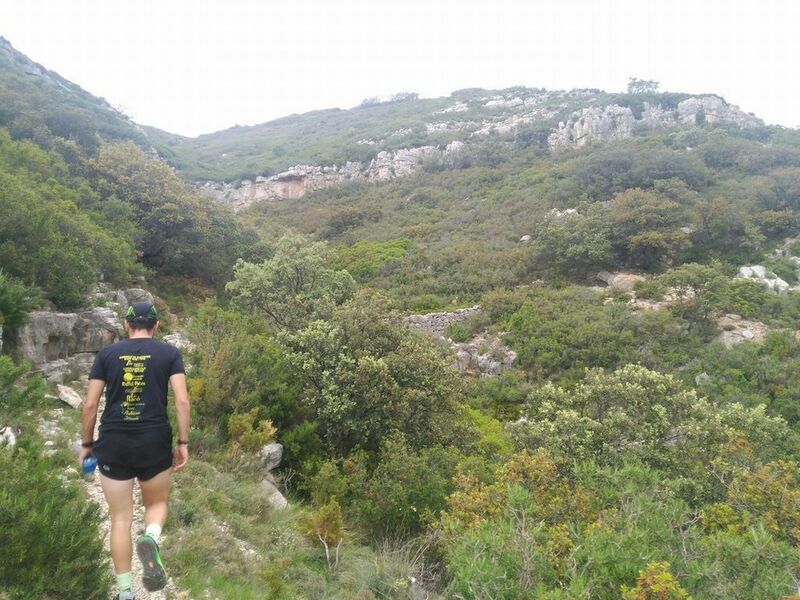 The Volta al Portell de l’Infern will let you discover one of the most unique places in Massís del Port, especially in La Tinença de Benifassà. 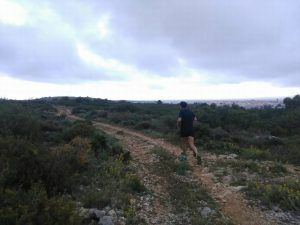 The route goes through a part of the old bridle path between La Sénia (Catalonia) and Fredes (Valencia). The route is available during the year as the route is not too long. 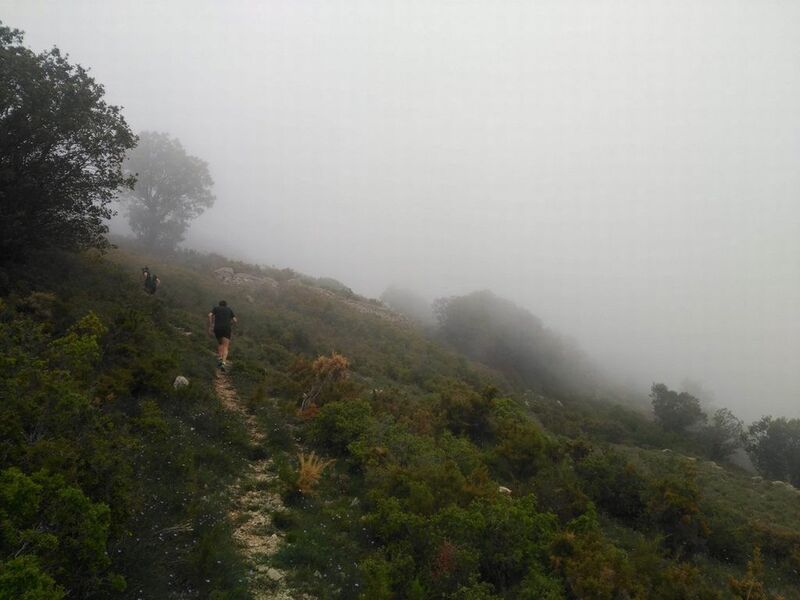 During winter you should be aware of the weather conditions and be well equipped if necessary, because sometimes the strong wind may be a problem. In order to get to the starting point you should go to Ulldecona Lake and take the forest track for 2 km, starting next to the bridge. 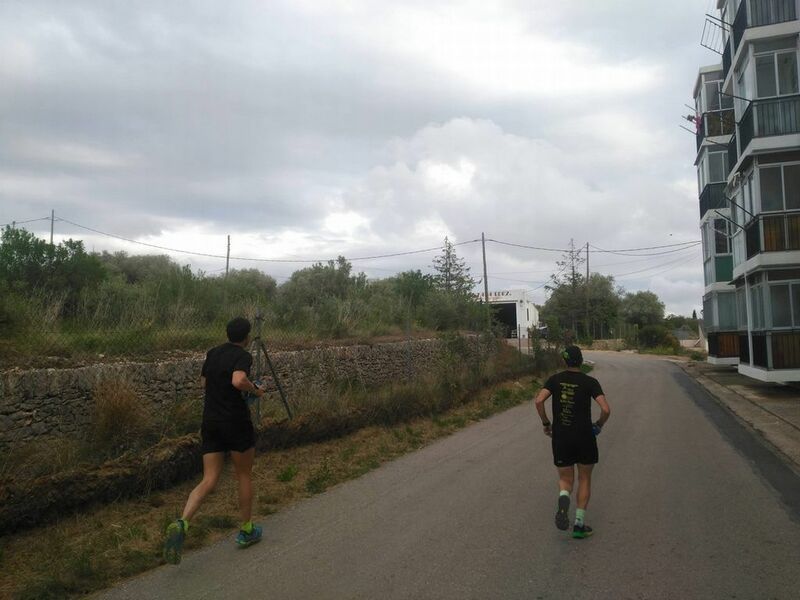 At the start of the route there is an esplanade and ‘Fredes’ traffic signs. You will start the route from a part of the trail that goes up until you will get to Portell’s trail a few meters ahead. 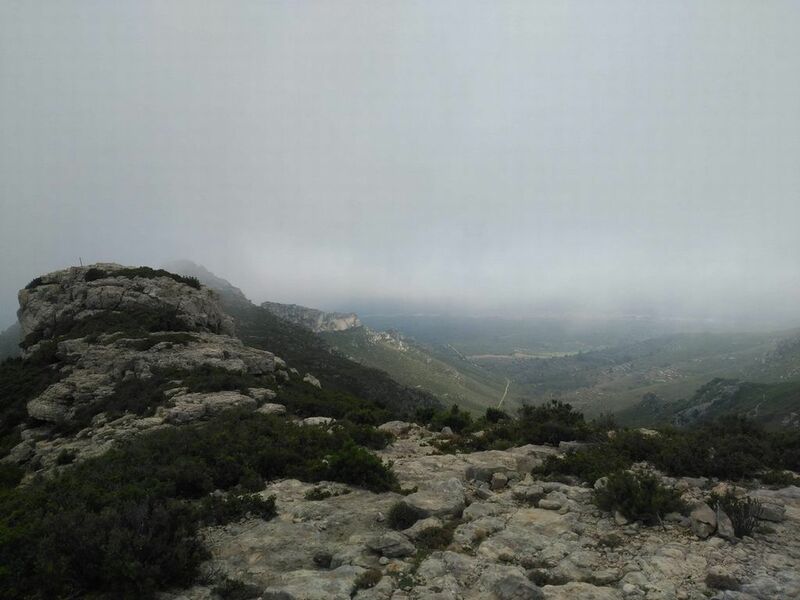 The route keeps on going up while you will be able to see Estrets de la Ronyosa, Solà d’en Brull and finally, Portell del Infern, from where you may enjoy a natural geological show. Also, it is an example of the human space development. 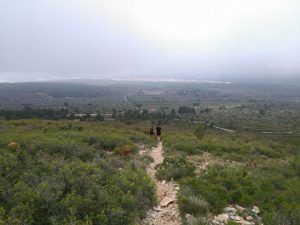 You should follow this route until you will get to a wonderful viewpoint above the Barranc de la Tenalla. 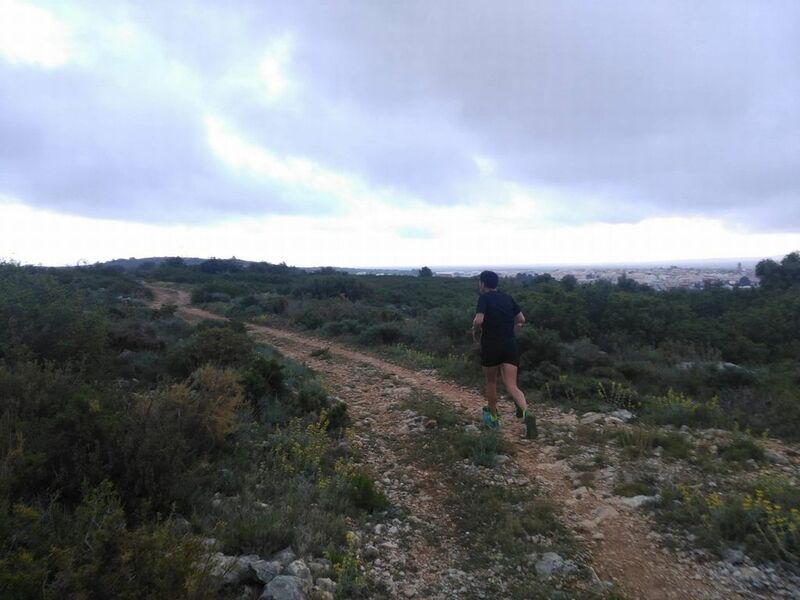 You keep on the bridle path that would lead you to Fredes but you will go down the Cubanos trail in a few meters on a path with a lot of vegetation and a steam that will make you enjoy the ride. Once you stop going down you will get to Barranc de la Tenalla, from where you can make the route longer going to the Salt del Robert, or turn right in order to go back to the Ulldecona’s Lake, going through greenhouses and Cova del Ferri. In Cova del Ferri you will take the path that goes to Barranc de la Fou, you will turn right and finally, you will get to Mas de Joan. 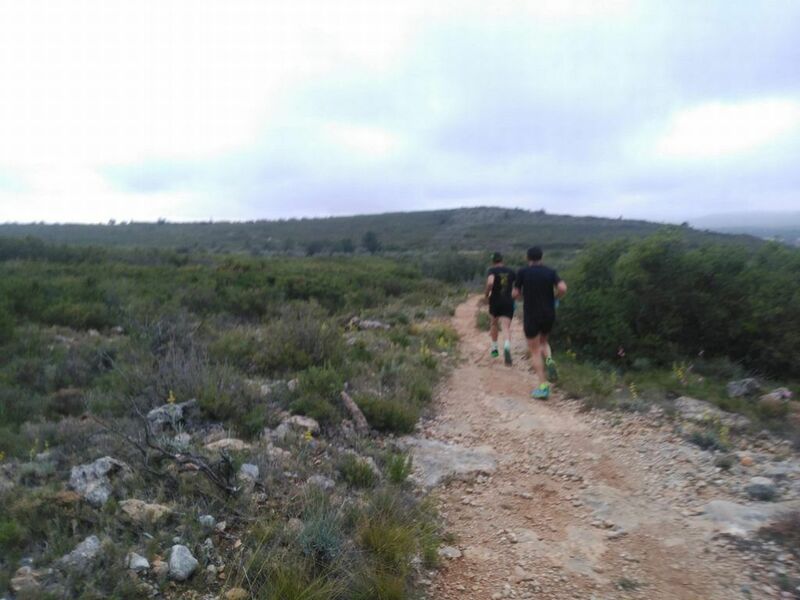 Water: There is no water source along the route. 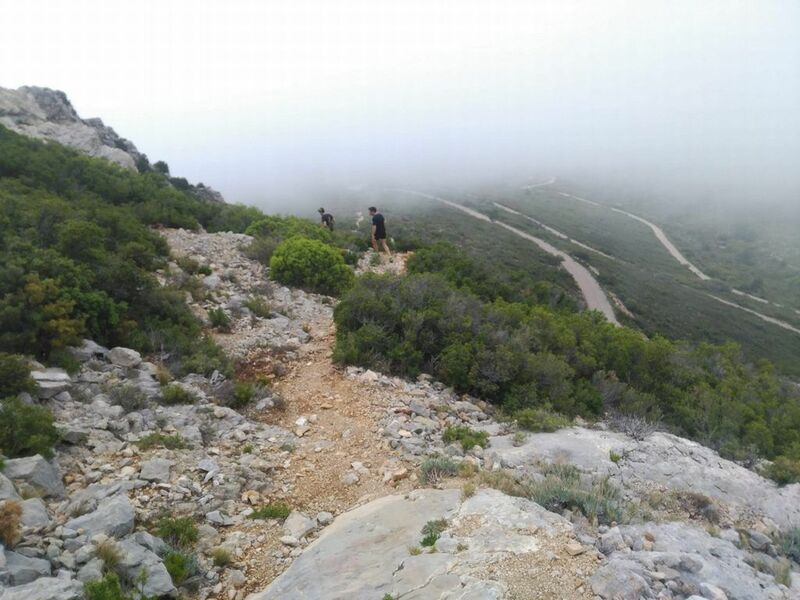 The Lake tour is a short route, that as its name suggests, borders the lake allowing the lovely views to be had. 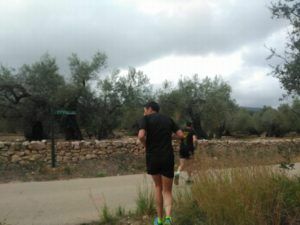 The tour goes from Molí l’Abad II restaurant, right at the entrance of the lake, on a track of sharp rise. 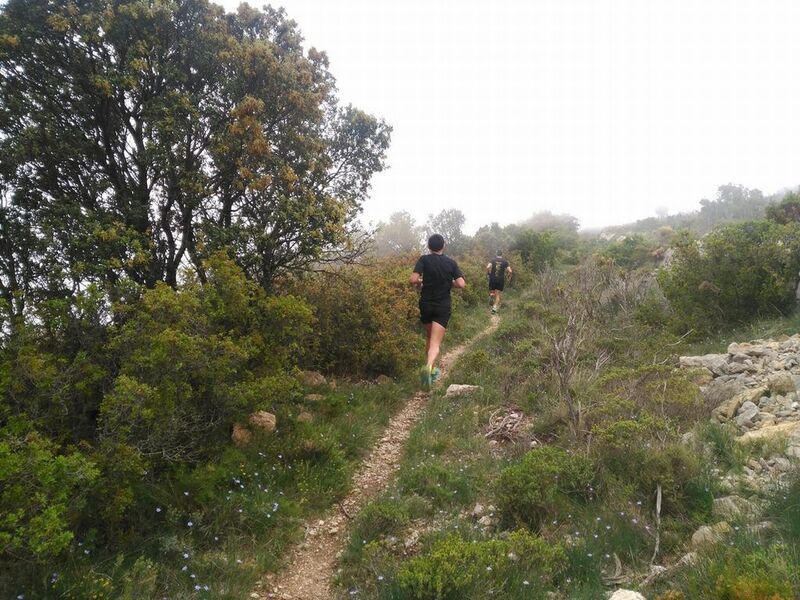 It gets into the pine Woods, always climbing, but easy to walk without any loss. Through the trees there’ll be times that we get a perfect view of the sightseeing of the lake and the mountains. Once the road begins to go down it’ll get wider unptil will become a forest track that will get us to the Font del Vidre. 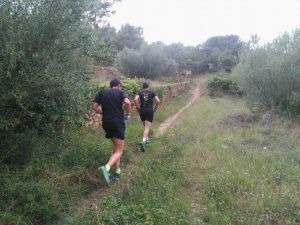 Here it’s linked to the entry on another track that gets us to the Centro de Recuperación de Fauna, but we will cross the river on the bridge, and once we pass the house in there, we turn right to follo won the other side of the lake. This path as soon as goes up it gets down, making it so funny. Onjce we get to the picnic area, it all gets flat and we can run right on the side of the road until we get to the bridge, that means we’re at the end of the track. If we’re lucky enough we can see some specimens of Cabra Hispánica getting down on the river to drink water.